Making the decision to move a loved one into a residential community is challenging for any family. The experienced consultants at Beyond the Sky Solutions will equip the resident and the family with the tools necessary to make an informed decision by truly understanding: What are the needs of the family? Our senior care consultants connect seniors and their families with local senior care housing options, such as: Independent Living, Assisted Living, Board & Care Homes, Adult Family Homes, and Memory & Alzheimer’s Care. 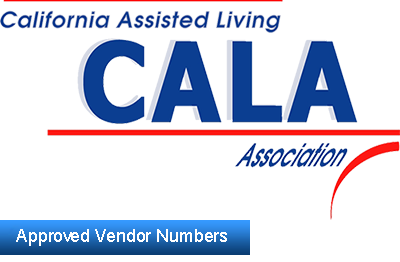 We only refer to senior assisted living communities, board & care homes, and adult family homes with quality standards of care and who are in compliance with state regulations. The potential resident and the resident’s family, along with the support of the staff at the senior assisted living, board & care home, or personal care home, make the final move-in decision. If living in a senior care community is not the “Best Fit”, we will recommend alternatives such as home care, home health or hospice services as appropriate. Partnerships with organizations certified in assisting families with finding means to pay for their assisted living expenses, such as the Veteran’s Aid & Attendance program.